THOMAS PIETERS makes a surprise appearance at the ISPS HANDA World Super 6 Perth at Lake Karrinyup Country Club. While many of Europe’s finest are trying their luck on the PGA Tour as they prepare for The Masters, one of the most exciting young golfers on the European Tour is sure to attract a large gallery for this unique tournament, with its hybrid stroke play/match play format. The first 54 holes are standard stroke play, with the leading 24 players then going forward to play five rounds of matchplay – the twist is that the match play rounds are played over six holes. 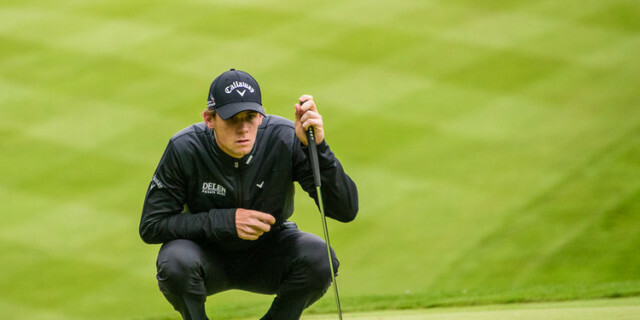 Pieters has seen his ranking slip and is currently outside the world’s top 50, but he is a much better player than that and is looking for a big year. It is the first time he has competed at the World Super 6 but he will be reacquainting himself with Lake Karrinyup after he previously played there in 2014. He missed the cut but returns to Perth a much more experienced player having won on the European Tour four times including his most recent, team victory, with Thomas Detry in the World Cup in Melbourne at the end of last year. “I enjoyed playing and hosting the Belgian Knockout. Different formats of the game are interesting and help engage the fans. I think these tournaments are helping move golf in a positive direction,” he said. This is the third staging of this tournament. It was won in 2017 by Brett Rumford and last year by Kiradech Aphibarnrat. Look out for Lucas Herbert. Last year he enjoyed an impressive rise up the world rankings after finishing third in this event. At the time he was ranked 226th but he went on to make 19 starts on the European Tour, finishing 47th in the Race to Dubai to earn full playing rights. He ended the year ranked 78th. Another player with good reason to remember 2018 fondly is Tom Lewis. The Englishman made a sensational start to his professional career, winning the Portugal Masters as a 20-year-old. He had also played all four in The Open as an amateur and appeared to have the world at his feet. But, as has happened so many before him, Lewis lost his way - and his card. He stumbled around the game. He lost his card, had to go back to the Challenge Tour and wondered if he would ever win a tournament again. And then something quite extraordinary happened to him last year. He played brilliantly at the Bridgestone Challenge and won it. He then turned up at the Portugal Masters, the same event where he had made his name seven years earlier. And lo and behold, he only went and won it. There was more to come. He finished in a tie for 10th at the Alfred Dunhill Links, tied for fifth at the British Masters, tied for 14th at the Turkish Airlines Open and finished the season with a tie for seventh at the DP World Tour Championship in Dubai. From nowhere, 28-year-old Lewis finished 30th in the Race to Dubai. And he has already shown more of that form this season, with a brilliant four days at the Saudi International, where he ran Dustin Johnson close and looked totally at home in a world-class field. There should be scar tissue but Lewis has a fantastic temperament and is only looking forwards now. He could yet turn out to be the player we always thought he would be. 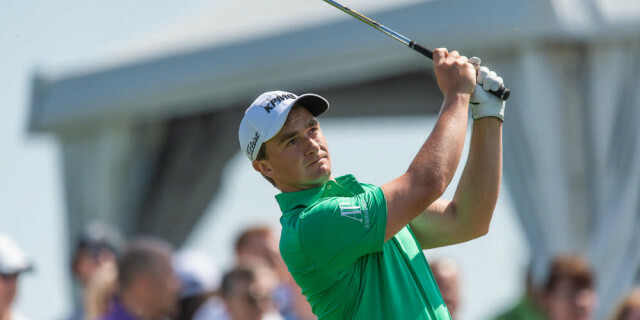 Paul Dunne, of Ireland, is another who is looking to kick on. He won the British Masters at Close House in 2017, seeing off the challenge of a charging Rory McIrloy. This is the man who led The Open at St Andrews after 54 holes in 2015 while still an amateur. He struggled initially after turning professional but most pundits believed that his British Masters success would open the floodgates. As yet, it hasn’t really happened. 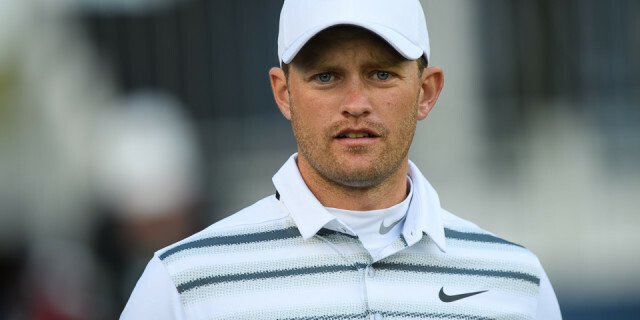 He had a chance to win on the PGA Tour in 2018 but came to grief and never really looked like winning again last year. Dunne is a ferocious competitor and may be guilty of being too hard on himself but he is a perfectionist. Small in stature, he propels the ball huge distances but his victory at Close House came as the result of a sensational display with the putter and it is that part of the game that has given him trouble recently. You get the sense that when he regains his confidence on the greens then his next win will not be long in coming.